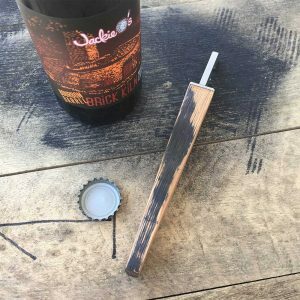 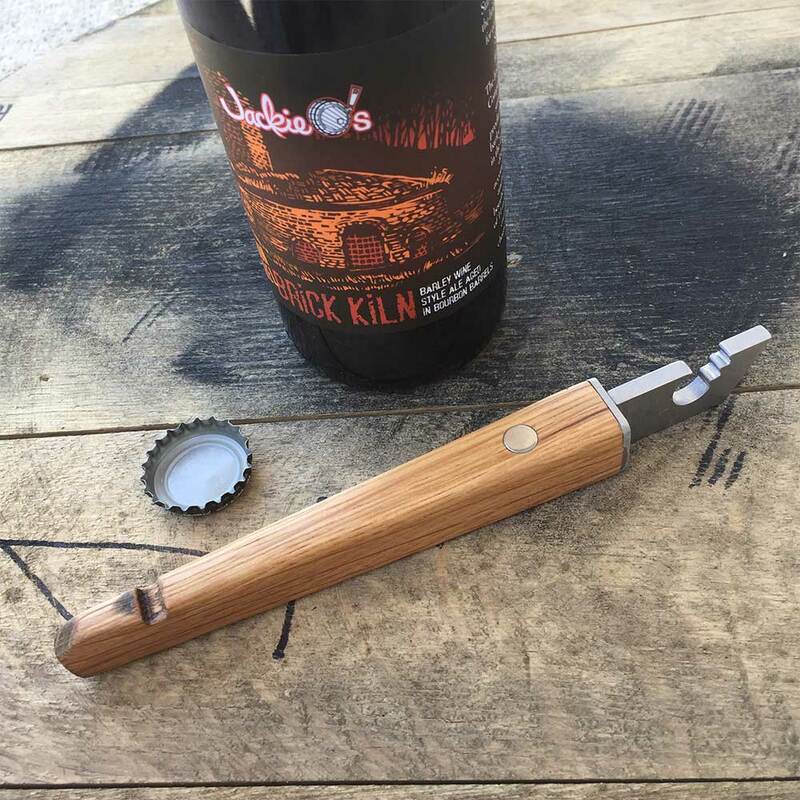 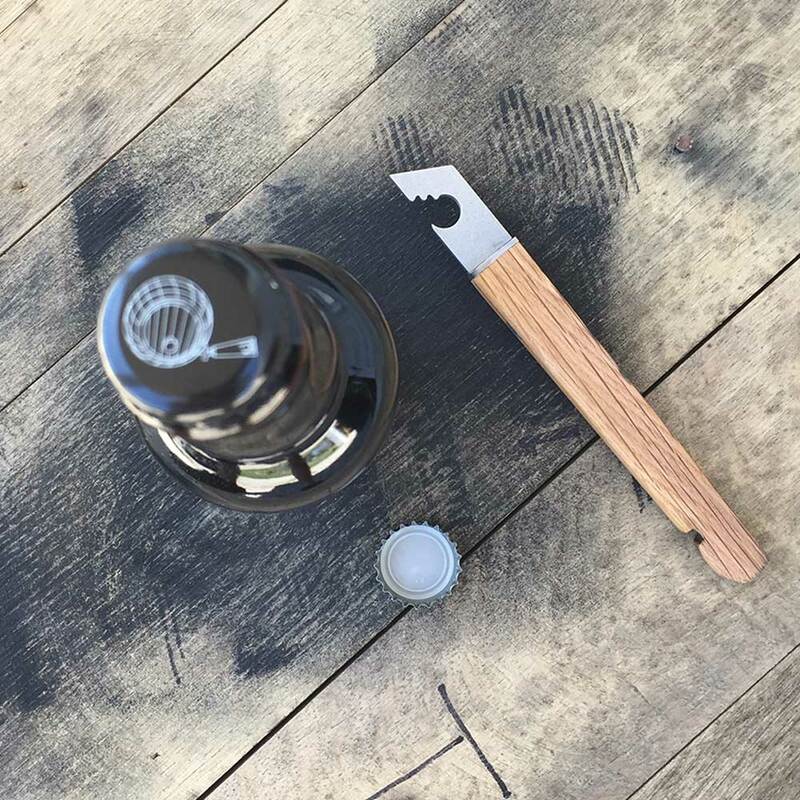 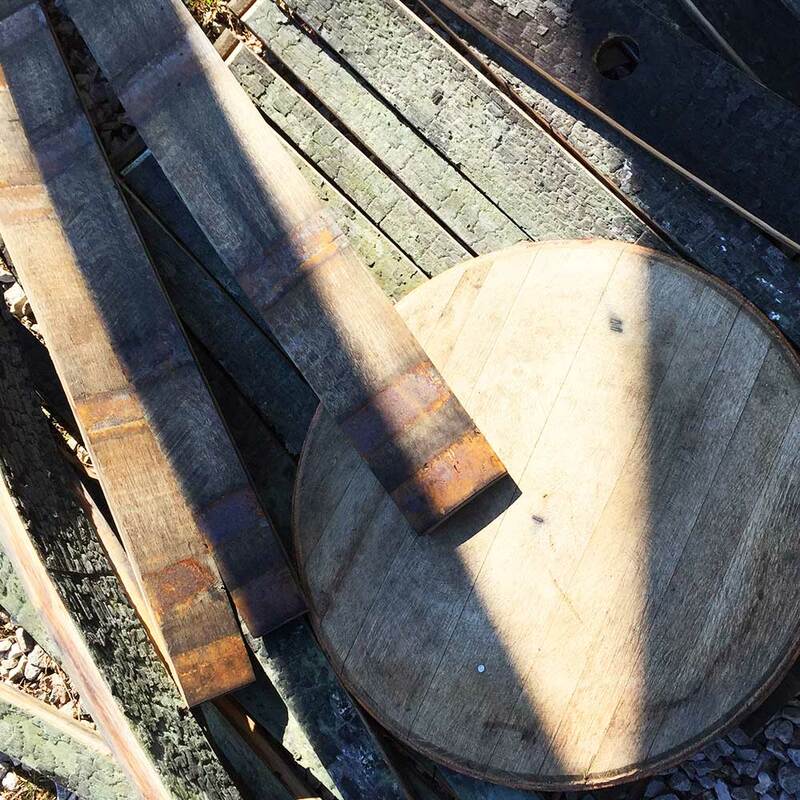 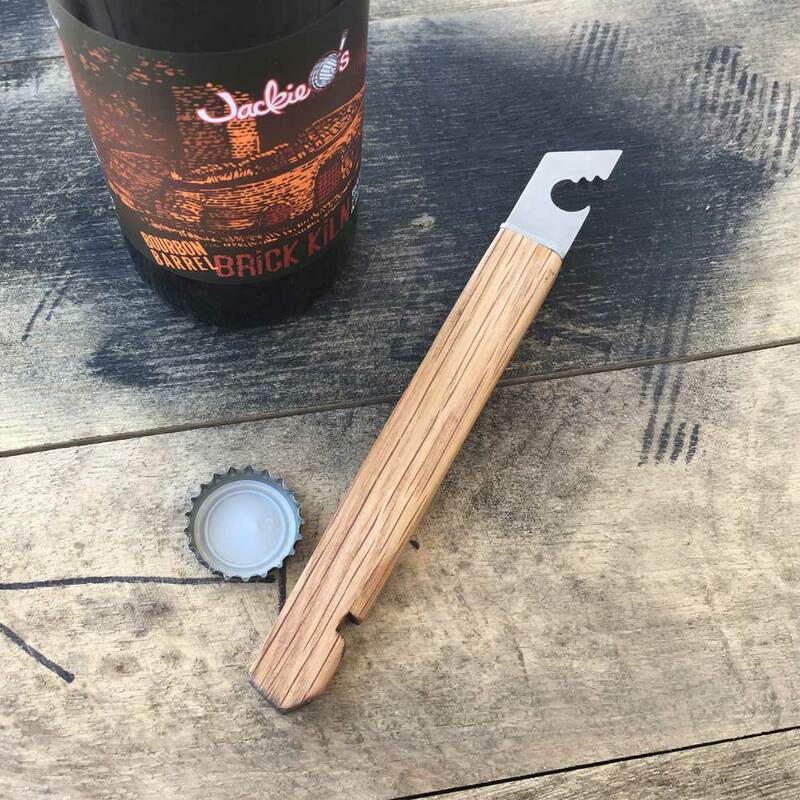 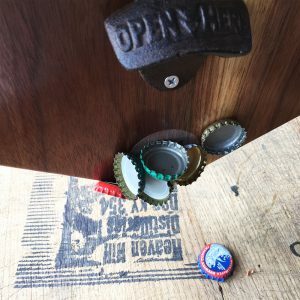 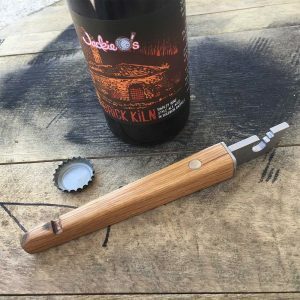 Each Oak Barrel Bottle Opener is handmade from original bourbon oak barrels used to age local Athens, Ohio Jackie Os beer! 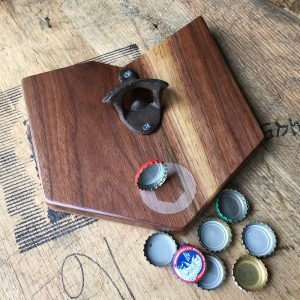 Each is cut, sanded, assembled and finished in Athens, Ohio. Each Bottle Opener has an embedded magnet to store on your favorite location! 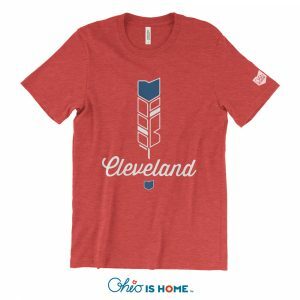 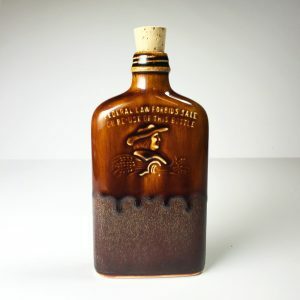 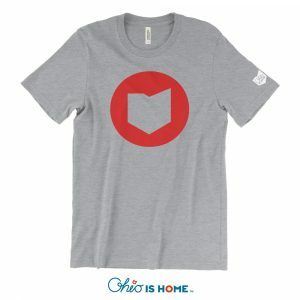 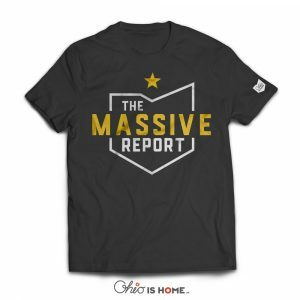 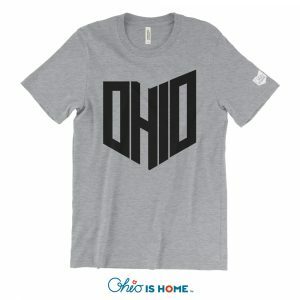 Whether its a bottled Coke, beer (we prefer our local Jackie Os and Little Fish breweries) or a cider, this is the opener you want in your house to show off your Ohio is HOME pride! 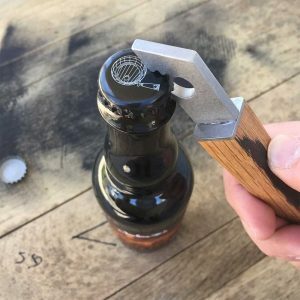 The opener ends are made from stainless steel with a durable and bright stonewashed finish in St. Paul, Minnesota.